"Dr. Varinder Singh is a exceptional and caring doctor. "The best."" "Completely satisfied with Dr. Singh. I am happy to have found him and to have Dr. Singh is my cardiologist." "Doctor Singh is the best & most compassionate doctor I have. He is a great person & I would follow him wherever he practices. He saved my life 14 years ago & he continues to take great care of my health." "Dr. Singh was amazing & has created & in-kind culture in his office. I felt spoiled & enlightened by his dialog." "My son is a patient of Dr. Singh. My grandson is also a patient. " "Dr. Singh is a top notch professional." "I have recommended patients before this"
"Dr. Singh is the greatest physician, if not one of the greatest people I have ever met. He literally saved my life, for which I will be extremely grateful. I have already recommend him to 20+ people, two have already seen him." "Dr. Varinder Singh's professionalism & bedside manner is 100% - Being a new patient I was treated wonderful. All procedures were explained to me in detail." "Dr. Singh is an excellent doctor I ever saw." 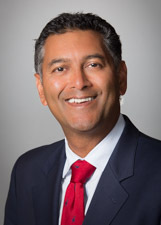 "Dr. Singh explained everything in detail and answered all my questions - excellent doctor!" "Excellent, the best, treats you like his long lost relative." "Dr Singh intuitivly understood my concerns and effortlessly addressed them. normaly i am uncomfortable with Doctors but he was able to turn the visit into a friendly chat. He has a unique ability that goes well beyond his obvious abilities as a physician"
"Dr. Singh has been excellent in every way! He went beyond my expectations in answering my questions and reassuring me. He is friendly, warm and personable." "Dr. Singh was outstanding. Eye-to-eye contact during entirety of engagement. Extremely friendly with attention to detail." "Dr. Singh - intelligent, informative, caring." "He is great. I have referred him numerous times." "A very promising & confident professional. Dr. Singh is blessed with all _____ expertise to help and walk through me - Be blessed." "Confident _____ in good hands at every stay. " "Dr Sing,is wonderful and highly professional.He has treated my husband and brother in law and I feel very comfortable recommending him." "Needs to explain any side affects of new medications that may occur." "After more than 15 years I'd say I have confident in him." "I will not hesitate not for a second to recommend Dr. Singh to others." "I trust Dr. Singh with my life - literally!" "I like my care provider and the men & women who work with him." Doctors told Ottiwell Simmons that he would lose his right leg. Lenox Hill surgeons saw another way. After having heart surgery, Kevin Daly took all the right steps towards a healthy lifestyle. But his protruding stomach told another story. Kevin expressed concern to his doctors, who soon discovered an extremely large mass in the abdomen and sent him for surgery. Dr. Varinder Singh, chair of cardiovascular medicine at Lenox Hill Hospital, comments on the shocking 30-pound tumor behind Kevin’s belly. 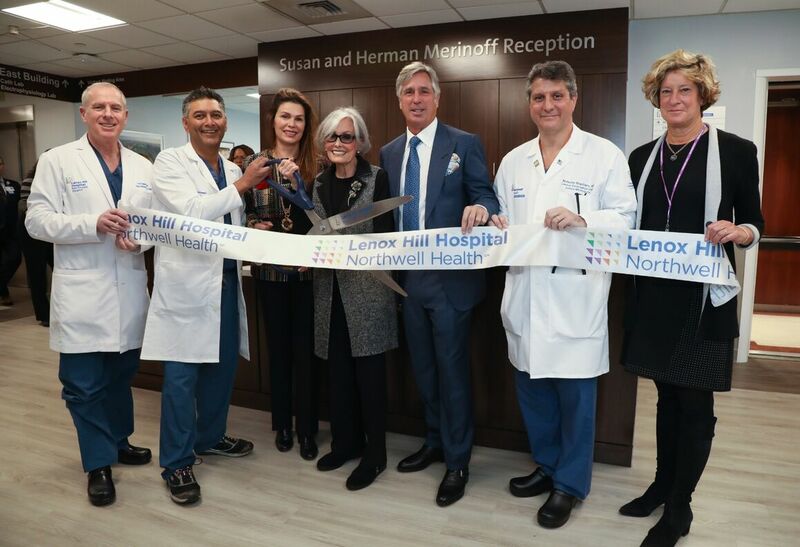 Representatives of the North Shore-LIJ Health System and Lenox Hill Hospital celebrate the opening of the Lenox Hill Heart and Vascular Institute in Yorktown Heights -- the first facility for the hospital or the health system in Westchester County. Lenox Hill Hospital’s chair of cardiovascular medicine Dr. Varinder Singh discusses the benefits of the hospital’s new Heart and Vascular Institute that opened in Yorktown Heights in Westchester County.